I finally subscribed to a monthly subscription box you guys! It's called Orange Glad. 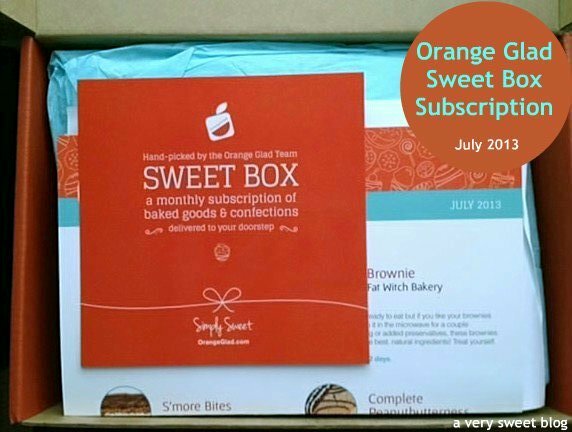 It's a dessert subscription sweet box and it's NEW. I didn't want to suggest Orange Glad to my readers until I tried it. I received my 1st box Friday and love it. It's about $15 a month / plus s&h. 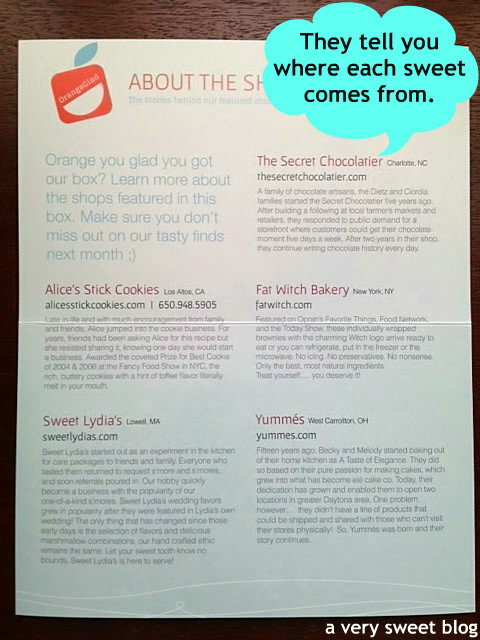 The Orange Glad Team hand picks baked goods & confections from various sweet & bakery shops around the US and mails them to your doorstep. It's a great way to learn about and sample treats from different bakeries etc. *This is not a sponsored post. I paid for this subscription box and really like it. They ship priority out of California via USPS (United States Parcel Shipping). An email is sent to you with a tracking number when your box is ready to ship (so you'll know when to expect your box). All the treats are moist & fresh because they're wrapped in a silver padded wrap (see below) and they use cold packs. You receive a laminated 8 1/2 x 11" sheet card that lets you know what treats are in your box and their expiration dates (example: Please enjoy within 5 weeks). On the back of the sheet, it tells you the shop it came from, where they're located and a website address for each shop. It's really good in case you want to order more. I'm keeping my cards as references. 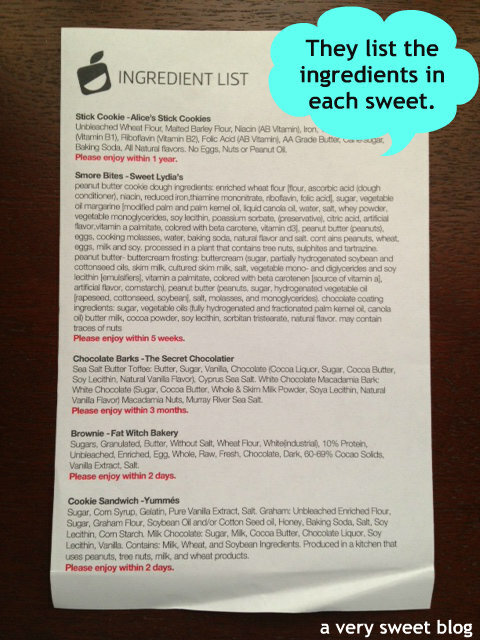 There's also a sheet that lists all ingredients found in each treat (snack/sweet). They even sent these cute little miniature pins as a free gift. They don't tell you ahead of time what's going to be in your box. Every month is a surprise! Ready to see what was in the box? 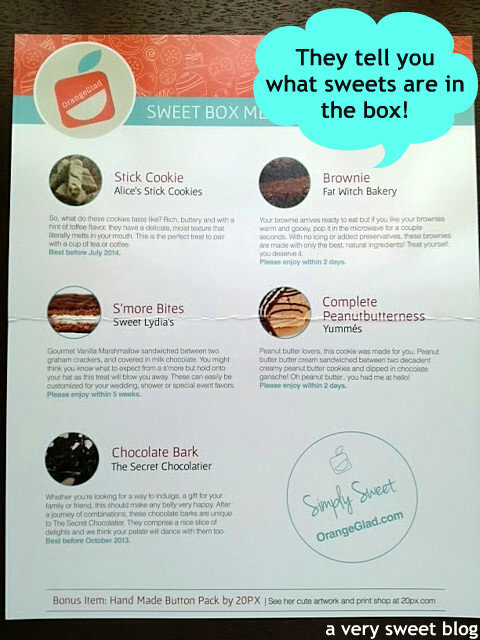 This box contained 5 sweet treats! Love, Love, SUPER LOVE these! They are SO GOOD! I've never tasted a bite size s'more that's so lite and good. They melt in your mouth. 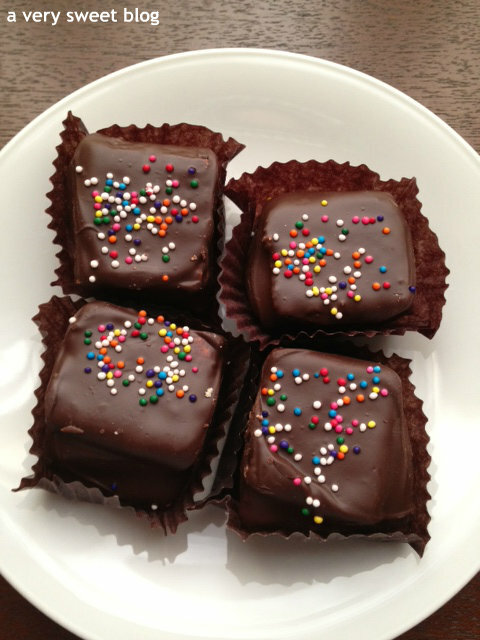 Excellent chocolate, a wonderful fresh graham cracker, delicious marshmallow and beautiful sprinkles. What more could one ask for!?! They're truly delicious. Also, the packaging & presentation was beautiful. Another winner were these cookies. They are buttery delicious. Think shortbread, but with pizzazz. They melt in your mouth.They're very light and not heavy. They have a fresh, wonderful homemade taste to them. These would go great with coffee, milk, tea or hot chocolate. This cookie is for the peanut butter lover and connoisseur of your family! Anyone that LOVES peanut butter will love this cookie. 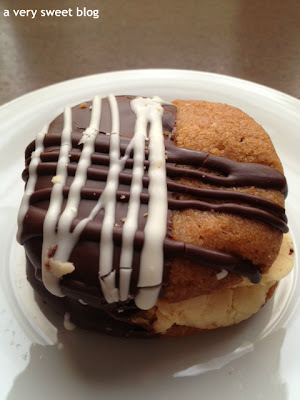 Really thick, creamy and rich peanut butter is sandwiched between two chocolate & frosted drizzled peanut butter cookies. You can't eat the whole thing in one sitting. 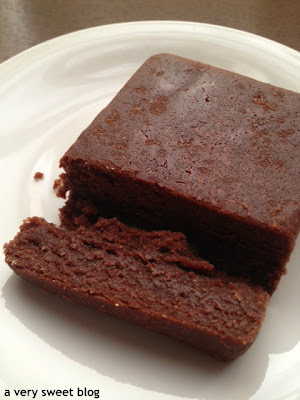 Slice a section off and enjoy! 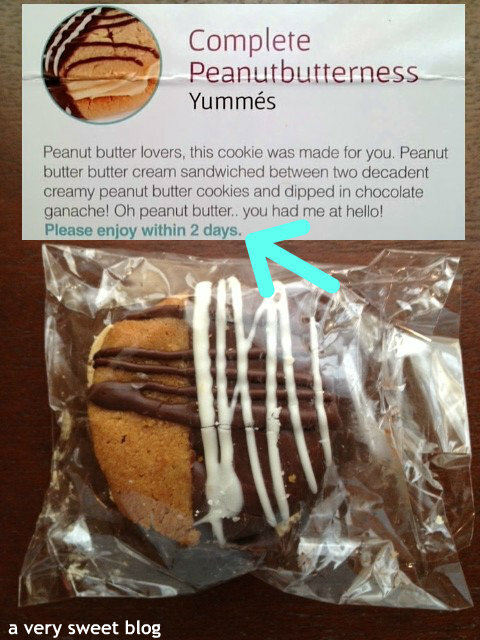 It puts other peanut butter cookies to shame. 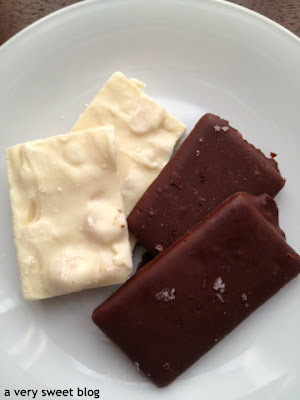 I'm not even a chocolate bark fan and I loved these. Great tasting chocolate! Very creamy! Nice toffee crunch & chew in-between layers. My favorite was the white chocolate. Very good. Orange Glad ships within the US only (see FAQ on their website). 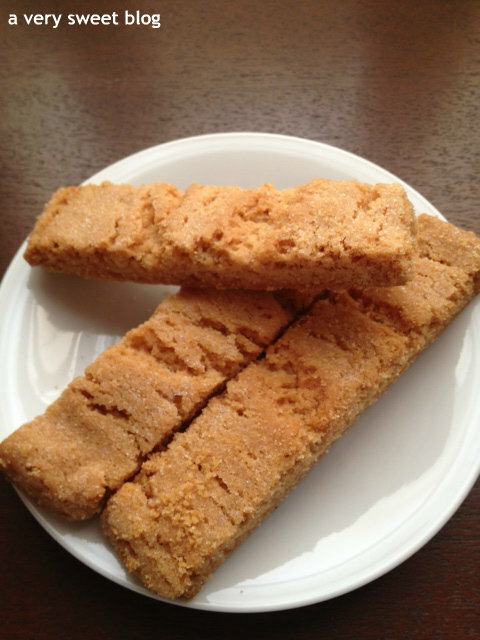 If you would like to try them, get 10% off your first order by using offer code YUMMY10 at checkout. ooooh I hope something like this comes to Australia! WOW! This is the only subscription box I've come across that I ever wanted to sign up for before reading all of the info on the website, such a great idea. Why do I live in Australia?! haha! Looks very yummy!!! am hungry ahah! Hi Kim, seems good too! Oh wow they look so good! They are in such great condition too. They must have been packed well, I can't drive to a friends house with treats I've made without getting them smooshed LOL. I so wish they had them in Australia, I'd be saying, sign me up! Oh, suddenly I have a real craving for sweets. These look really good! Have a sweet Monday, darling! 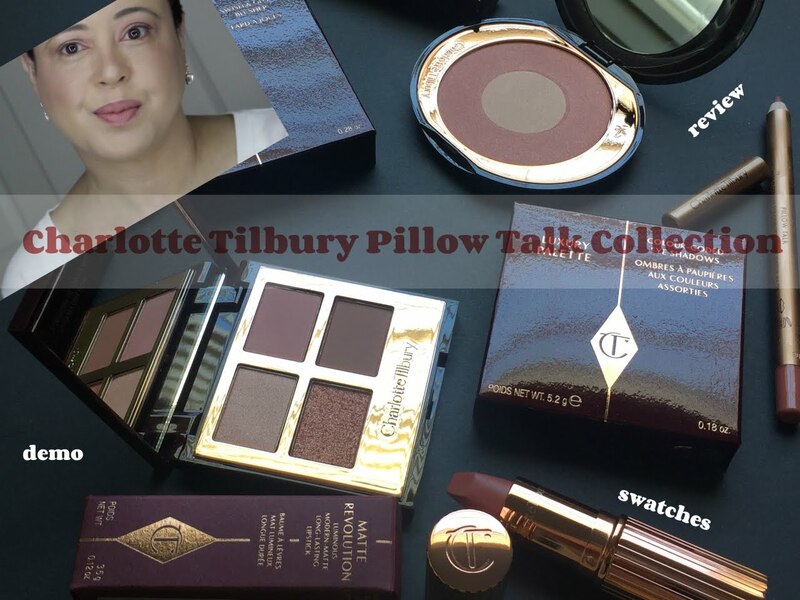 you make the best product reviews kim! thanks for these posts! 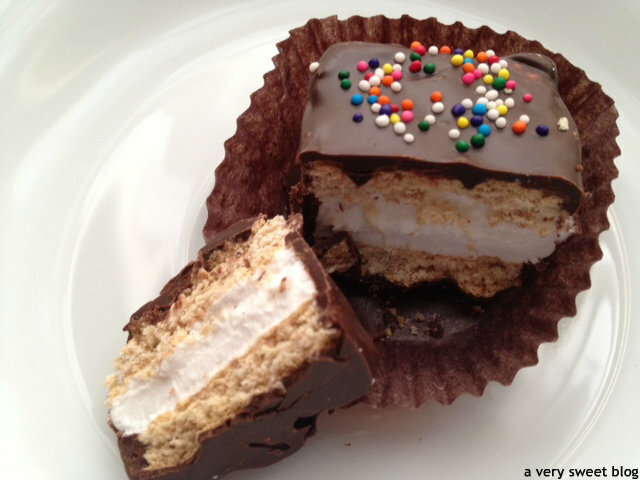 You had me at s'mores - those look so delicious and they are adorable too! 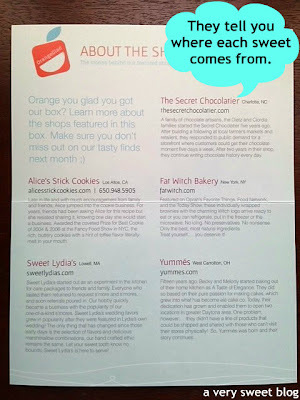 I would get in trouble with this subscription box but i love that you get to try all kinds of cool bakeries! Well you know from my blog that I have a sweet tooth so this looks like a very good idea. The chocolate bark and brownie look particularly scrummy but it's only in the US! I've not heard of anyhting similar in the UK. It's only 9:00 in the morning and your post is making me hungry =) Everything looks so delicious! Dang! I didn't know they do subscription boxes for stuff like this. I'm so out of it! Kim, that s'more bites...drool! 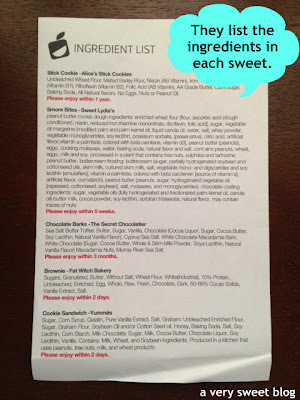 Kim:I i die looking at your review of each decadent sweet!!! You always find cool stuff. I am so ordering this for my husband who loves dessert. Would be a great birthday gift for him. It is so neat that you get to try dessert from different state without paying a hefty plane ticket. 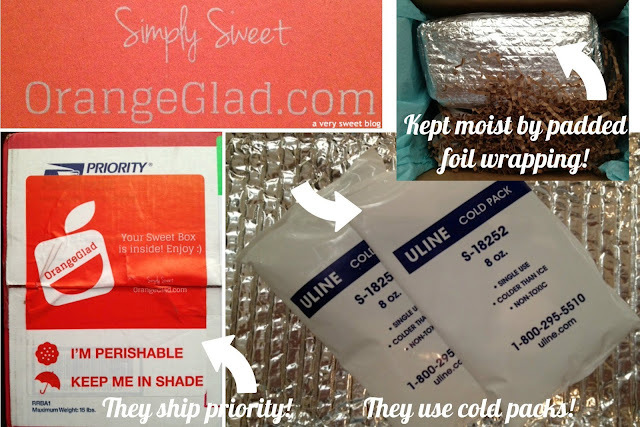 Super cool subscription box, wonderful find. 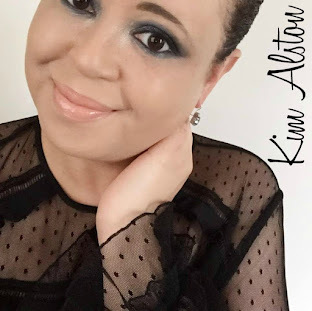 Thank you for sharing as always Kim. Mmmmm, this sounds like my sort of subscription! ooooh! This looks like a really indulgent box! 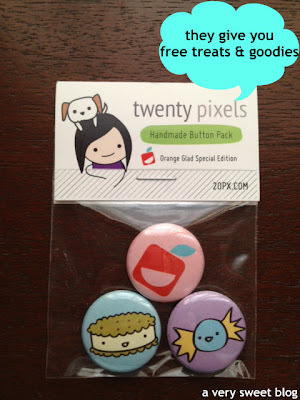 AND free goodies too :) Those smores look AWESOMe. yum! this all looks so good. this is a monthly box i could really get in to!! I love to get this box too. It is so adorable and I am a sucker for cute packaging. Makes me hungry now. Kim, I am DROOLING! I need this in my life, NOW! I am going to have to show this to Kyle, such a cool idea! Oh goodness KIM! Why did you do this post,wish they had a company in the UK. My mouth are feeling so watering now, i am hell hungry for all these goodies.. this is why i can never be a size 6 lol. Oh man, this looks daaaangerous! Those S'more Bites look absolutely deelish! I've said it before but I just love your reviews. You're super honest & I just really appreciate that. Sorry I've been a bit MIA, I have an explanation on my blog if you're so inclined. :-) Have a great week! There's nothing similar here in Italy :-( Those first cakes looks scrumptious!!! Big hugs my friend! All of these treats look mouthwatering! OMG this looks sooooo good! And with this heat it is perfect. Also love their packaging. Oh my yumminess! This box is brilliant, everything looks so scrumptious, I wish we had a similar service here. That's so dangerously good box :) I so love sweets. Kim, on my gosh, this is way BETTER than my beauty subscriptions. They all looked so good! Too bad, they don't ship to Canada. Ooh, a sweet treats box - that could be dangerous! Have a fab week sweets! OMG the smore truffles look AMAZING. Drool. Omg Kim, more food posts. I joke not, whenever I see your posts, I always end up going to the fridge to find something to eat. Like now, I'm craving a brownie haha. This looks like such a fun idea, and for a decent price too! Orange you glad you got Orangeglad? 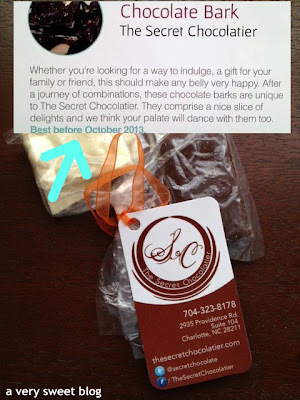 omgsh...my mouth is watering while rading your post...this is interesting I should check them out, great post! In my house this kind of food would disappear within a few minutes:-) The pictures looked so good and inviting, I couldn't even concentrate on reading. LOL! Such a neat idea! The Fat Witch brownies look so yummy! Wow! This is so cool! I wish they do something like this in SG too. It's such a happy thing receiving all these yummy stuffs at my doorstep every month! All are my fav, especially Fat Witch & Yummes. Kim my mouth is watering at your delicious descriptions! I've never encountered a sweets box before but oh how I'd like to! yum! Everything looks so delicious! I'd love to try those too! That looks great :D I've seen it on another blog too and was curious already but now that I've read your review I WANT ONE NOW ! Want those S'mores . . . .
OMG this sounds so deliciously dangerous!! What an amazing gift idea too, though!! LOVE! Never knew there was a box for goodies too ! 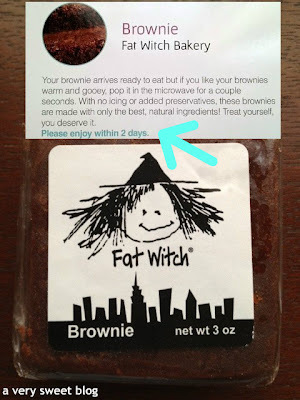 I looved the fat witch brownie. Looks so YUMMM. love that they are coming out with a box for every niche! this is one that i'd spend the money on! Now this is the kind of monthly box subscription that I need to invest in. Sweets, sweets and more sweets! 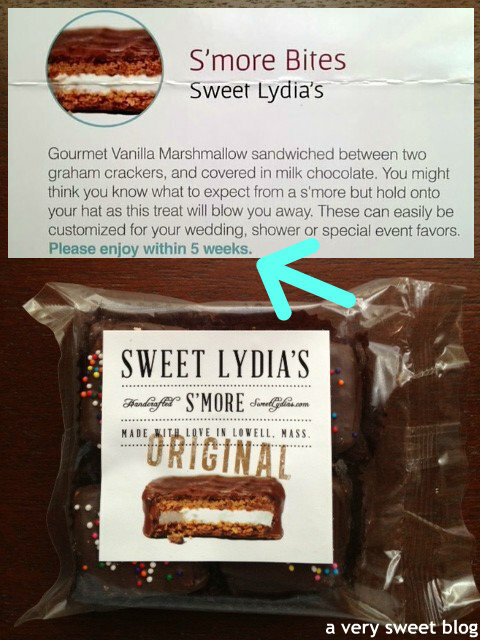 There is a place called sweet lydia's in Mass? I totally need to go there! Oh wow!! A dessert subscription box?? I want one! lol. I wish someone in my country will make one too. Although given the delivery services here, I think the desserts have a high chance of being squashed and ruined... I can't wait to see the next box. lol. i'm so glad this isn't available here - i'd totally subscribe and it will absolutely ruin my eating! they look delicious kim! 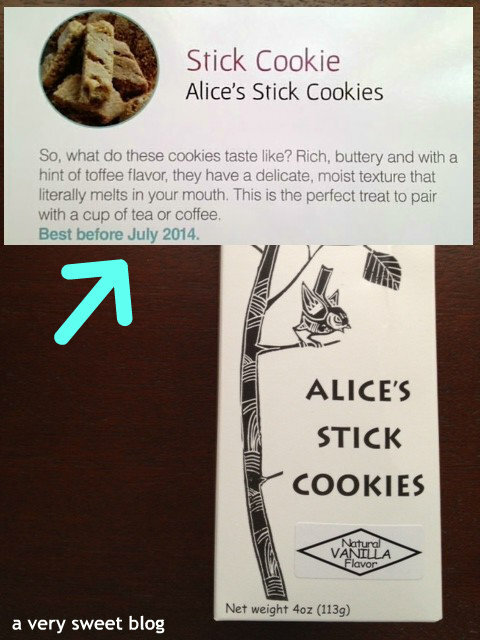 I've been sitting her reading and scoping out all the delicious treats and then I read US only delivery! No........ I wish we had some of these in Australia. They look absolutely mouth watering! What a sweet treat! Everything looks delicious! 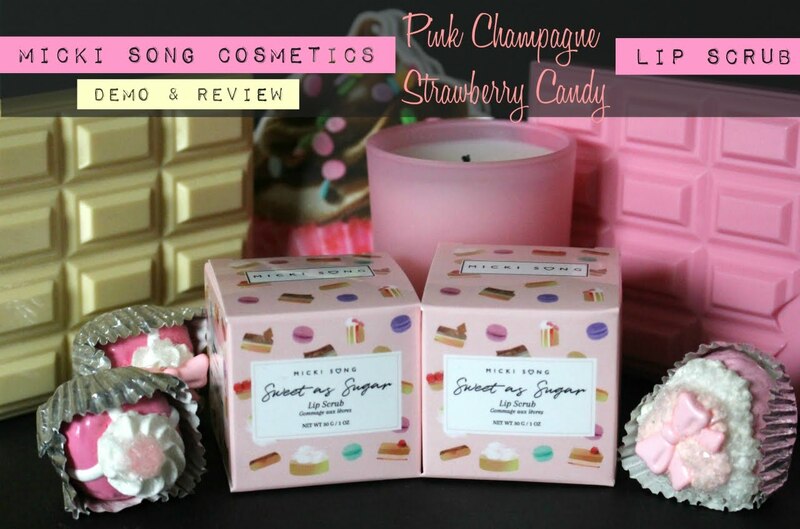 I have read about beauty box subscriptions but I had never heard about such a sweet treat! And it's greatthat they hand it with so much care. Enjoy it, Kim! Complete Peanutbutterness is calling my name! Holy **** ! Those peanut butter cakes look absolutely incredible ! I wish we had something like this in the UK. It's tough to find good sweets online here. Especially those peanut butter themed. I don't think the UK has caught onto these trends. We can't even get Peanut butter m&m's. Do You Have Clout? If So, Join Klout! A Berry Good 4th...After All!